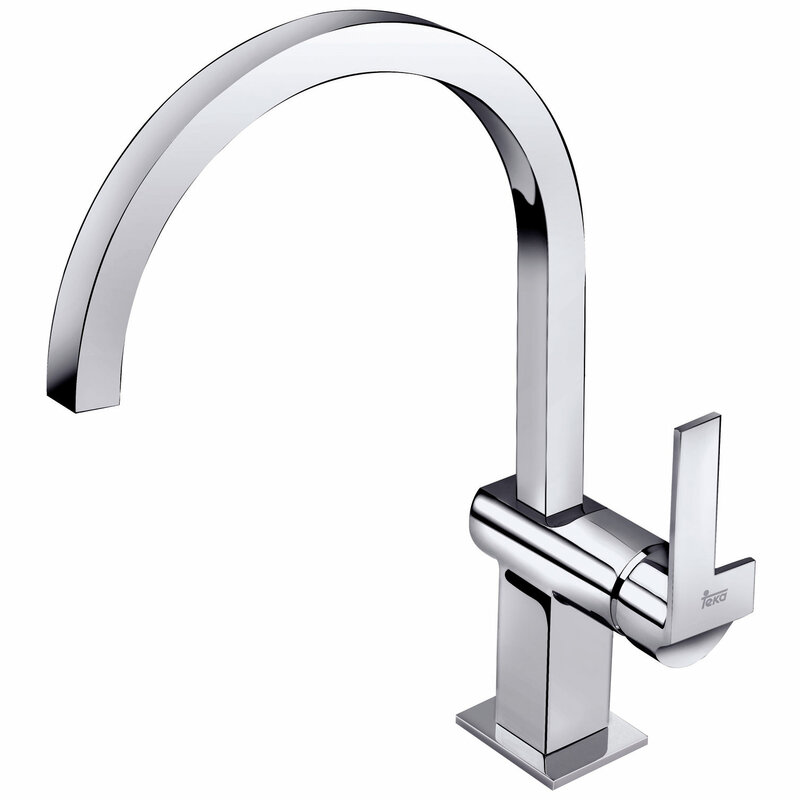 The Teka MZ Single Lever Kitchen Sink Mixer Tap offers stunningly good looks and everyday functionality, creating a practical piece that will take pride of place over the kitchen sink. 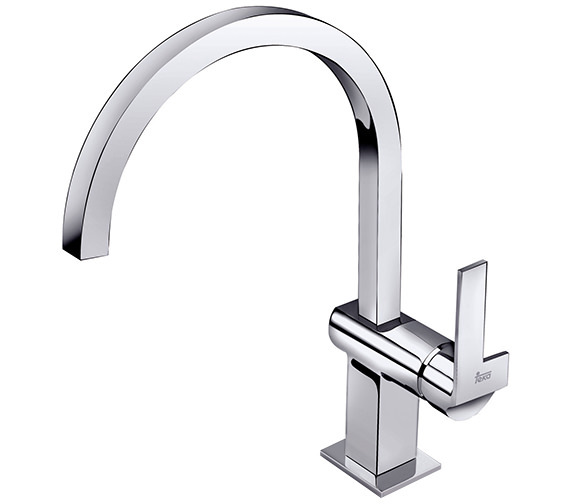 With its cutting edge, up-to-date creative styling, this tall, slim tap with a curving spout emerging from a solid base is designed to complement a contemporary kitchen. 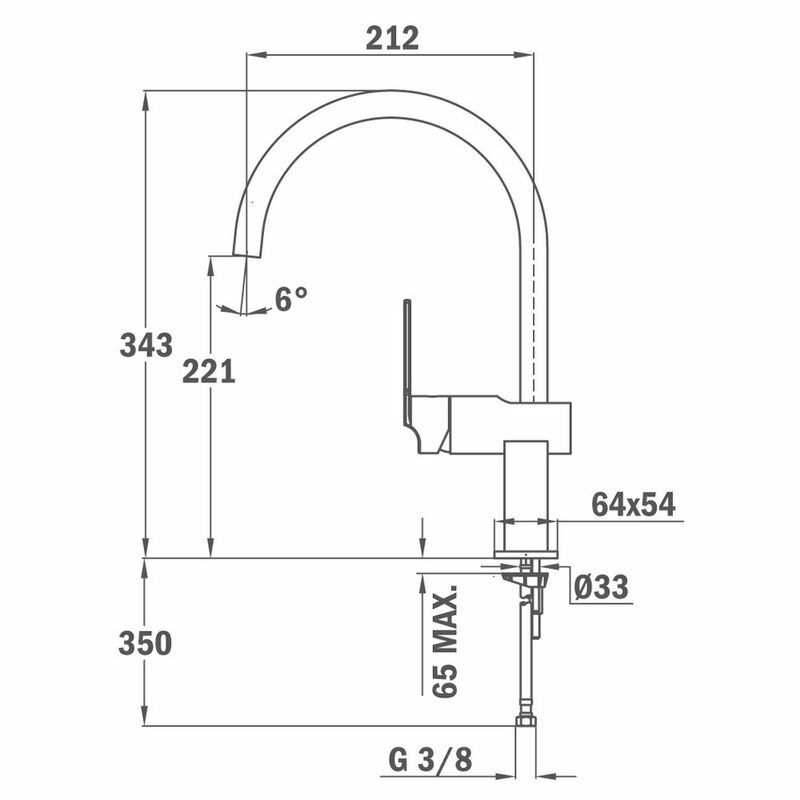 Supplied in a high quality chrome finish, it has the capability to match the interior as well as coordinate easily with other items. The tap also features a swivel spout which means you can rotate it, a handy feature if you want to better rinse off your sink after use.